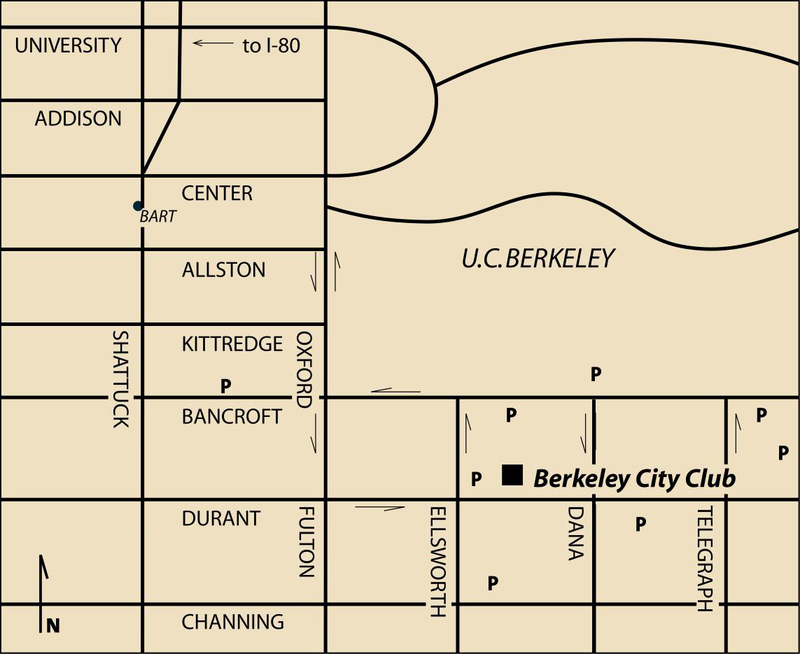 All concerts begin on Tuesday evenings at 8pm at the Berkeley City Club, 2315 Durant Avenue, Berkeley. View Map. Traversing wide stylistic territory, martha & monica offer fine musical ensemble with intensity and passion, and convey intimate expressive and innovative sounds that captivate the audience.